UC San Diego announced Tuesday it has received a five-year, $5.67 million grant from the National Institute of Diabetes and Digestive and Kidney Diseases to fund research into kidney injuries. 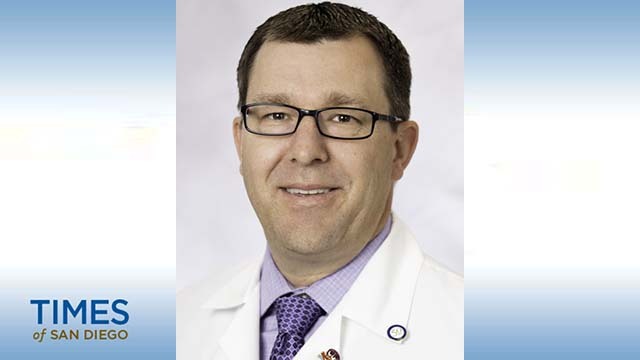 Researchers at the University of Alabama at Birmingham School of Medicine will also receive funding from the grant and the two schools will collaborate on research projects regarding kidney failure and injury. UAB’s O’Brian Center for Acute Kidney Injury Research is one of eight federally funded locations in the country using cutting-edge technology and resources to fight kidney diseases, according to UCSD. UCSD researchers lead the clinical component of the two schools’ research, working to develop basic research findings into clinical applications, while UAB’s researchers head the pre-clinical component to understand the underlying mechanisms of kidney diseases. Kidney failure and injury hospitalizes roughly 1.2 million patients per year, officials said. The ailments are also common in patients who are already hospitalized. “Acute kidney injury causes more deaths per year than breast cancer, prostate cancer, heart failure and diabetes combined,” said Dr. Anupam Agarwal, director of the Division of Nephrology at UAB and director of the O’Brien Center collaboration.